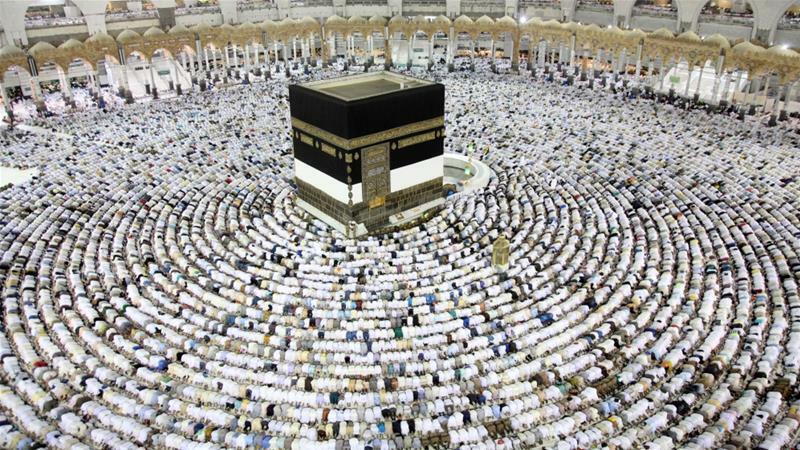 Moroccans have to pay MAD 49,906 in order to perform the 2019 hajj pilgrimage. Rabat – Moroccans who have applied to perform hajj in 2019 and have won the selection lottery must pay the fees between February 18 and March 1. All pilgrims, whether using official or private travel agencies, must pay the fees at Al Barid Bank branches across the country, according to the Royal Commission in charge of the pilgrimage. The commission held a meeting with Minister of Islamic Affairs Ahmed Toufiq when they announced the costs of the official hajj pilgrimage. The ministry and the commission set the cost at MAD 49,906. Any pocket money pilgrims may want is not included. The ministry usually encourages Moroccans to carry MAD 15,000 for personal expenses. 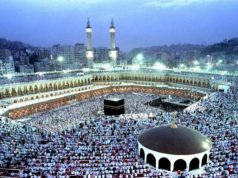 The pilgrimage fees cover accommodation, food in Mecca and Medina, transportation in Saudi Arabia, luggage fees, and airplane tickets for a round trip between Saudi Arabia and Morocco. The fees also cover vaccination expenses and the 5 percent tax imposed by Saudi authorities. Maghreb Arab Press (MAP) reported that a roundtrip ticket from Morocco to Saudi Arabia costs MAD 11,000. The price for the same ticket will be reduced to MAD 9,500 for the members of the official Moroccan delegation. The Ministry of Islamic Affairs announced that meningitis and cold vaccinations cost MAD 480. The head of the Pasteur Institute, Abderahman Maaroufi, said that vaccination fees have increased from MAD 190 because Morocco is using a US supplier after stopping acquiring a European vaccine. He added that the new vaccine is more effective, lasting five years instead of three. Maaroufi said that Morocco made an agreement with the supplier to reduce the price of the meningitis vaccine from MAD 607 to MAD 441 per dose. He added that the price of the vaccine could be reduced further in the coming years. The commission and Islamic ministry gave two designated carriers, Royal Air Maroc and Saudia, a deadline to make a flight schedule and communicate it to the ministry. 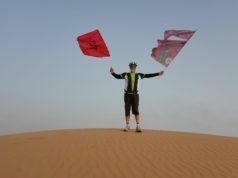 The period of stay in Saudi Arabia is 28-30 days. The two airlines have pledged to refund the total amount of the ticket, if a pilgrim fails to travel to Saudi Arabia. Moroccans can bring two suitcases onboard of 23 kilograms each. Women who are six months pregnant or more during the pilgrimage will not be allowed. 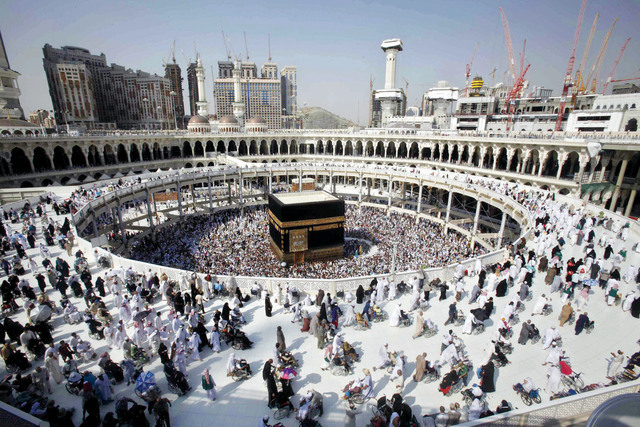 On the 2018 hajj, Moroccan pilgrims complained about their struggles in Mecca due to lack of management, transport, and shelter. 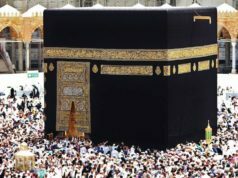 In December 2018, the ministry promised a smooth hajj season this year. Taoufiq held meetings with the Saudi minister of pilgrimage, Mohamed Saleh Bin Taher Benten, to agree on preparations for the next pilgrimage for Moroccans.